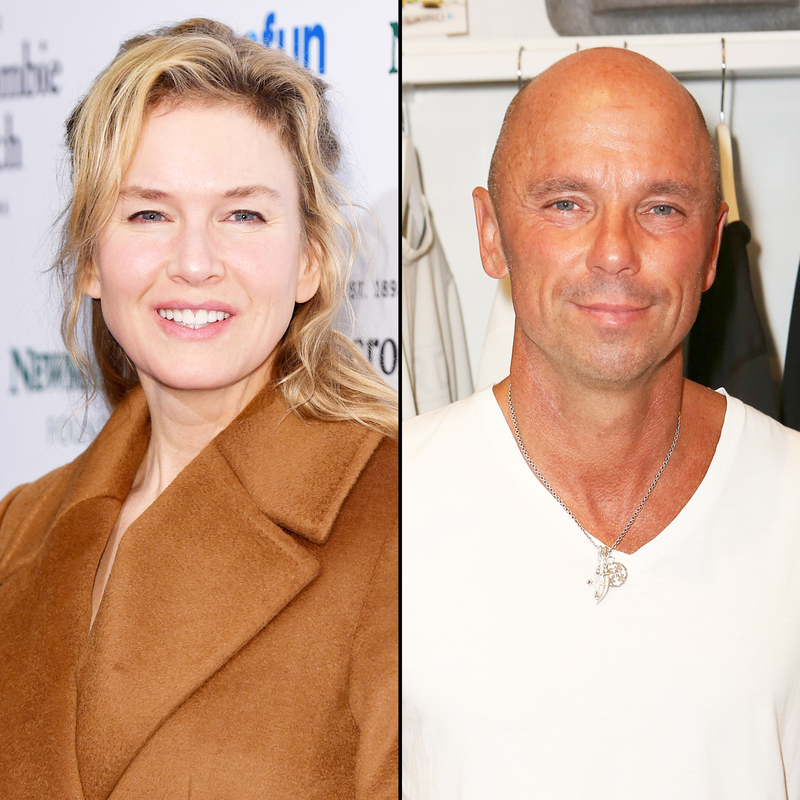 Renée Zellweger spoke candidly about her split from ex-husband Kenny Chesney in a new interview with The Advocate published on Thursday, September 8. Four months after Zellweger married the country star in May 2005, she filed for an annulment, citing “fraud” as the reason for their split. The move resulted in speculation that Chesney was gay. When ask by The Advocate about the rumors, The Bridget Jones’s Baby actress, 47, admitted they made her upset. After filing for the annulment in September 2005, Zellweger issued a statement clarifying that the term “fraud” was “simply legal language and not a reflection of Kenny&apos;s character." At the time, the exes had also issued a joint statement, attributing their split to a "miscommunication of the objective of their marriage." Chesney, 48, has also since defended himself. "It&apos;s not true. Period. Maybe I should have come out and said, &apos;No, I&apos;m not [gay],&apos; but I didn&apos;t want to draw any more attention to it," the musician told Anderson Cooper during an interview on 60 Minutes in February 2007. "I didn&apos;t have to prove to anybody that I wasn&apos;t [gay]. I didn&apos;t feel like I really did." Ian Drew and Justin Ravitz discuss all the latest during Us Weekly&apos;s Facebook Live News Update. Check it out!